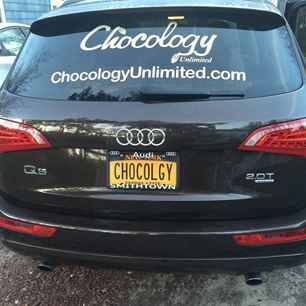 Chocology Unlimited | Chocology Today tagged "blog"
We left New York on April 17th with 8,004 miles ahead of us. Madeline and I plan to return to home base by May 17th - putting us currently at the half way mark of our Chocology Gives back cross-country extravaganza. Madeline and I are in absolute awe of this great country we live in, especially of the people we meet along the way! We have a system. I drive – Madeline navigates. Being in the car together for long stretches of time has given us lots of opportunity for deep philosophical conversations. Besides solving all of the world’s difficulties, Madeline and I have decided that we’re not just New Yorkers, were citizens of America! Home is where we land each day and the people we meet are family. What an honor it is for us to work with people across America who make a difference in the world by giving back! 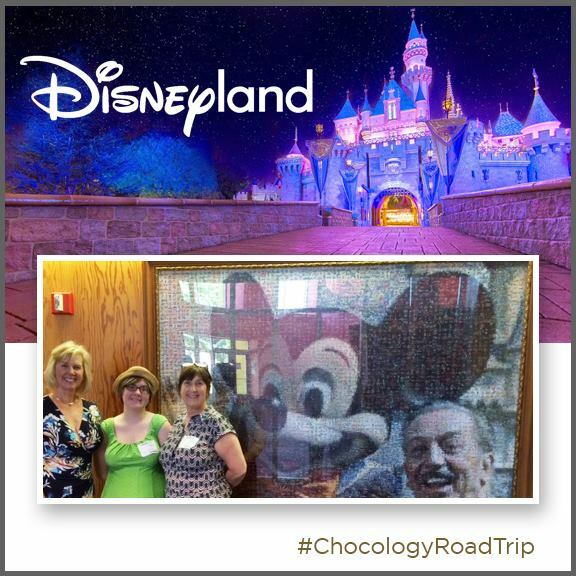 Besides working with some awesome organizations, we’ve had the chance to visit with friends and family and do lots of chocolate tastings along the way. We'll share all of our adventures with each of these wonderful people and organizations when we get back, so stay tuned. It’s not too late to jump in our virtual backseat! 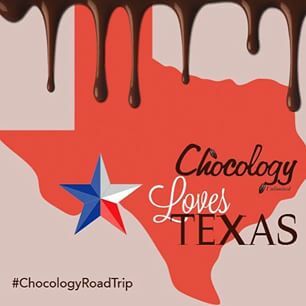 Experience our adventures on Twitter, Facebook and Instagram and join the Chocology Gives Back conversation! We’d love to have you with us. Our mom’s are so special. They pamper us, are always there for us and love us more than anyone else in the world. No wonder we have a special day set aside to honor these special women in our lives. Mother’s Day is May 10th this year. What do you have planned for your mom? Breakfast in bed? Or perhaps you’ve made reservations at a plush restaurant? However you choose to indulge your mom this year ~ remember the chocolate! All mothers love chocolate. Our Mother’s Day collection will melt the hearts of all the women in your life. Beautiful handcrafted truffles or mouthwatering fudge will cure any woman’s chocolate craving. Nothing says “I appreciate you” more than a box of deluxe chocolates. Want to consider purchasing a gift that keeps on giving? 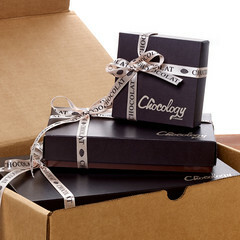 Our Chocology Chocolate Lovers Club is the perfect gift giving choice this Mothers Day. With this gift, you remind your mom month after month of how much she means to you. Your mom will receive a box of fresh chocolate once a month for 3, 6 or 9 months depending on the depths of her cravings. Each box comes with our signature card on How to Eat Chocolate Mindfully and is delivered right to her front door. Imagine mom’s smile every time she receives this gift. 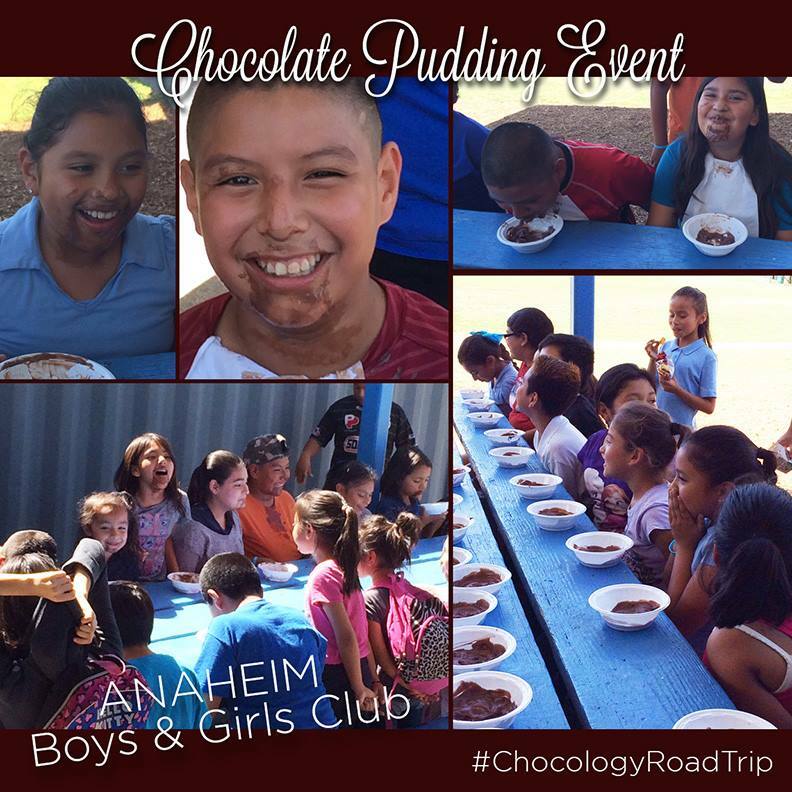 Everyday becomes Mother’s Day with our Chocolate Lovers Club. However you choose to give to your mom this Mother’s Day, Chocology wishes you and your mom a spectacular day celebrating the most important job in the world ~ being a mom.